Looking for a desirable neighborhood with an affordable price? The gated community of Lake Pointe Estates is the perfect fit! 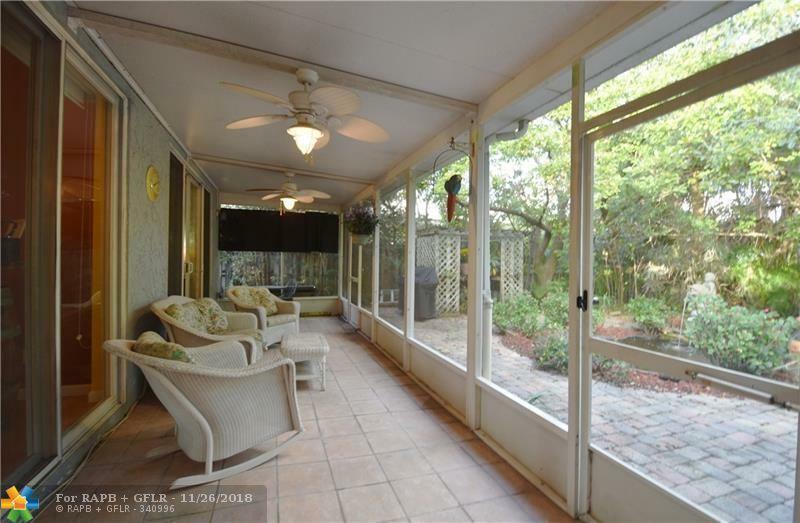 This home features a park-like landscaped backyard and your own large screened back porch. 14 ft vaulted ceilings and open living areas are easy to fall in love with. 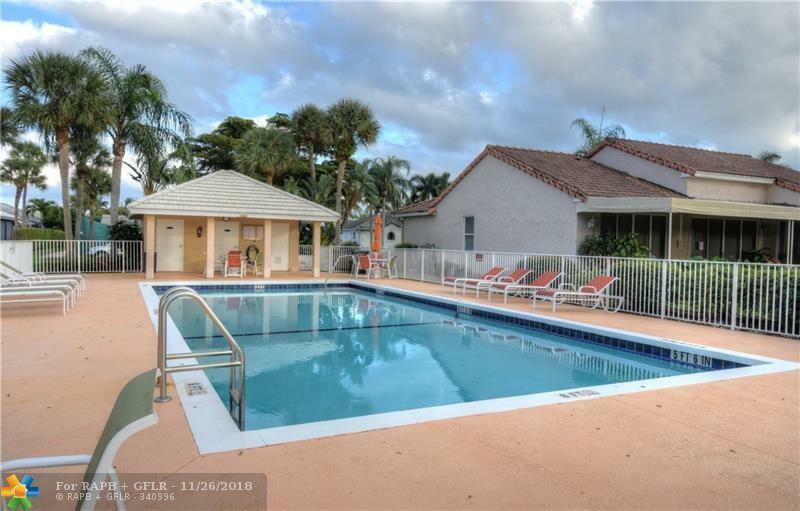 Large master suite has two walk in closets and a double-sized walk in shower. Curb appeal, impact glass, eat in kitchen, laundry room and plenty of storage are just a few of the additional features. Want a swimming pool without the maintenance? Here it is! 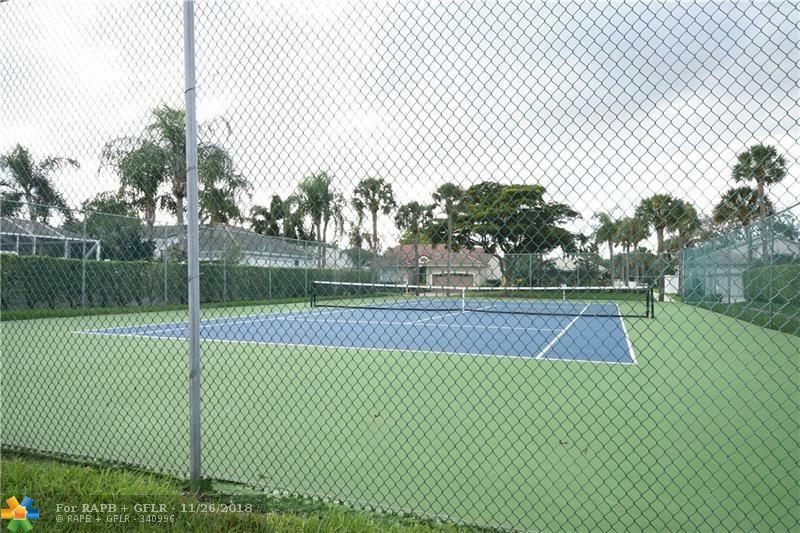 Small neighborhood has community pool and tennis courts. Easy to show. 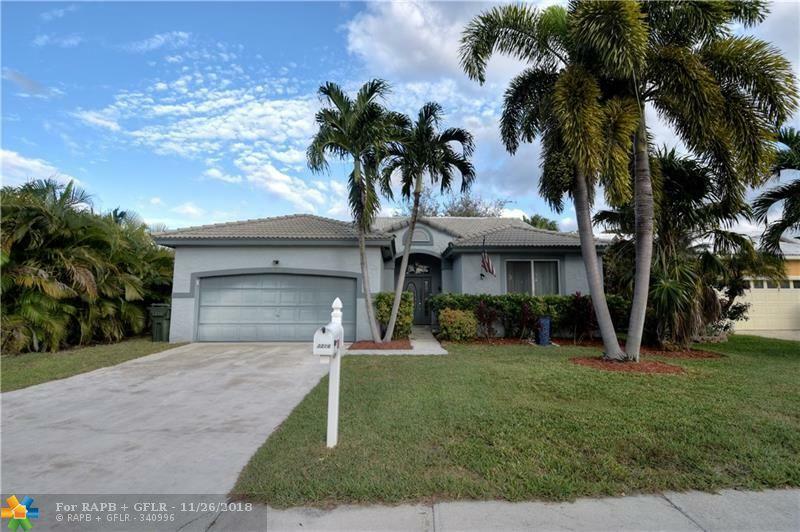 This listing is courtesy of Nexthome Realty Professionals.